A massive power outage in India left millions without electricity, paralyzing trains and leaving hundreds of thousands stranded on their morning commutes. In the United States, voters in Atlanta defeated a proposal for a 1 percent sales tax to fund roads and public transportation by a nearly 2-to-1 margin. Meanwhile in Massachusetts lawmakers finalized a new transportation bill including $1.39 billion for railway expansion and highway and bridge repair. Many of London’s newly installed Olympic VIP lanes have been turned off as competitors, the Prime Minister and other high profile guests have turned to public transit instead. Karachi, Pakistan, has begun construction on a dedicated BRT lane, with the city’s first BRT line to open in 2014. The new line is expected to reduce commute times along its route by half, with an expected ridership of 13,000 people on opening day. Colorado begins construction of a new BRT route near Boulder. The project will also incorporate high occupancy vehicles and add an additional toll lane along the 10-maile project span. Masdar City, Abu Dhabi’s planned hub for clean technologies, has constructed the Middle East’s first rapid charger for electric vehicles, reducing battery recharge time by 7.5 hours. 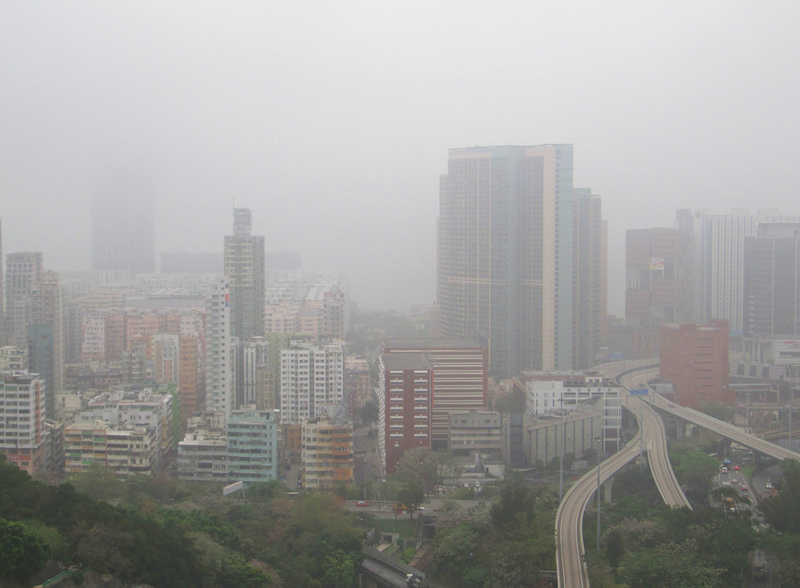 Hong Kong endured its worst air quality in two years, experiencing levels of air pollution akin to the 2010 sandstorm. Elderly and sick individuals were warned to stay indoors. Extensive changes to New York City’s streets-including pedestrian plazas and bike lanes-have made it more difficult for blind pedestrians to navigate the city. Google maps now incorporates service alerts for New York City’s subway, making it that much easier for nearly 5 million passengers to plan their daily commute. RATP, the Paris regional transportation authority, has launched a new ad campaign discouraging impolite behavior among Metro riders. The coy ads subtly disparage a gamut of rude habits, from shoving fellow passengers to saying a polite bonjour to fare collectors.